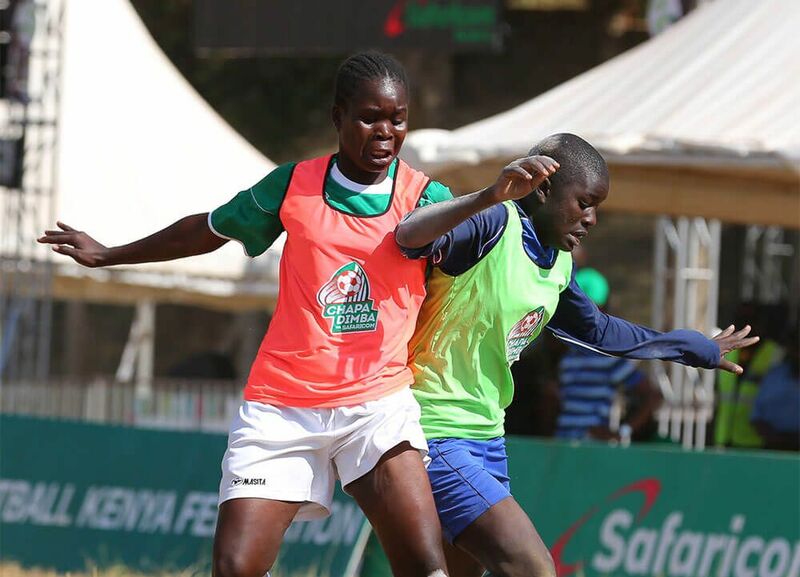 Nairobi, October 26th 2018 – Football Federation of Kenya (FKF) has today announced that 1,600 teams have been listed to participate in the second season of Chapa Dimba na Safaricom tournament which will kick off this weekend with group matches in the Western Region. 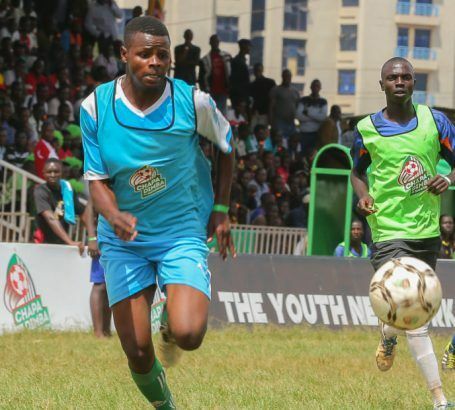 “We are glad to note that more youth football teams have enlisted for this year’s tournament to make it 1,600 teams up from 1,520 teams that participated in the first edition. This is due to FKF’s great work of recruiting and using their grassroots network to full effect and also because of the great feedback received from the first season’s success”, said Charles Kare, Acting Director – Consumer Business, Safaricom. “In this second season we will also hold empowerment sessions for players across the country in conjunction with the Safaricom’s youth network, BLAZE,” said Mr. Kare. Each team will comprise of 15 players and 2 officials for the group stages. Just like in the first season, the tournament will target aspiring male and female youth aged between 16-20 years with an aim of developing grassroots football, scouting for talent and propelling gifted players to national glory. The regional champions will then play in a national final in 2019 where the winning teams will walk away with KES 1Million shillings in prize money.